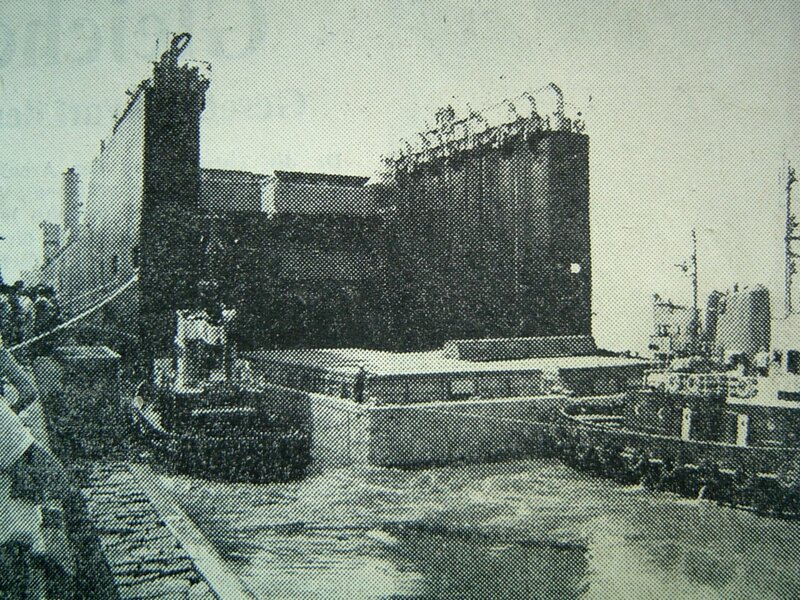 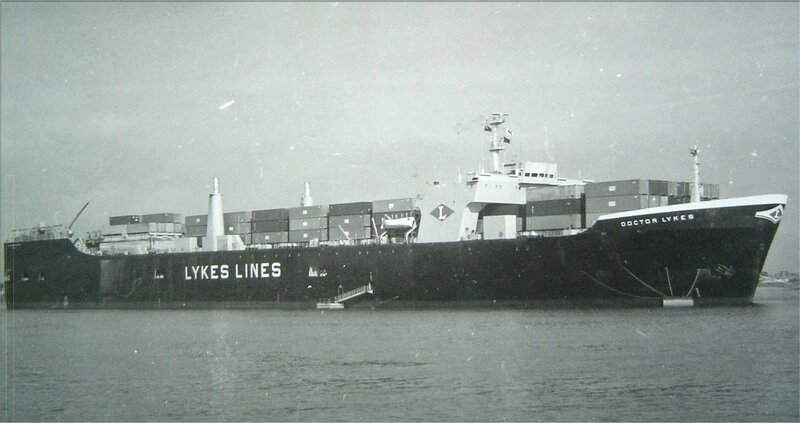 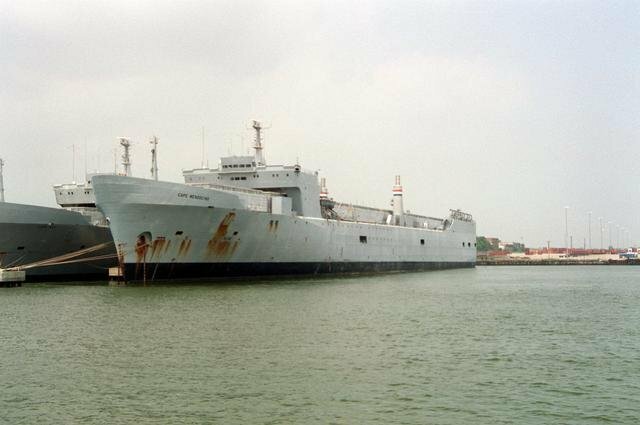 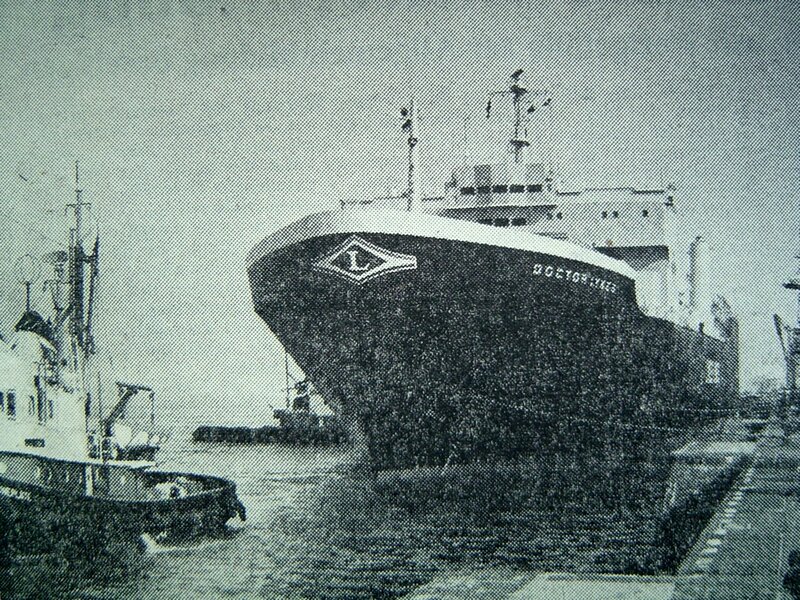 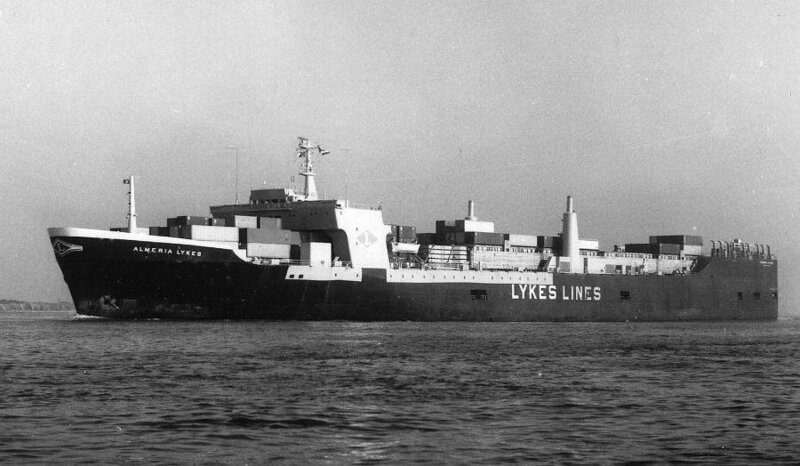 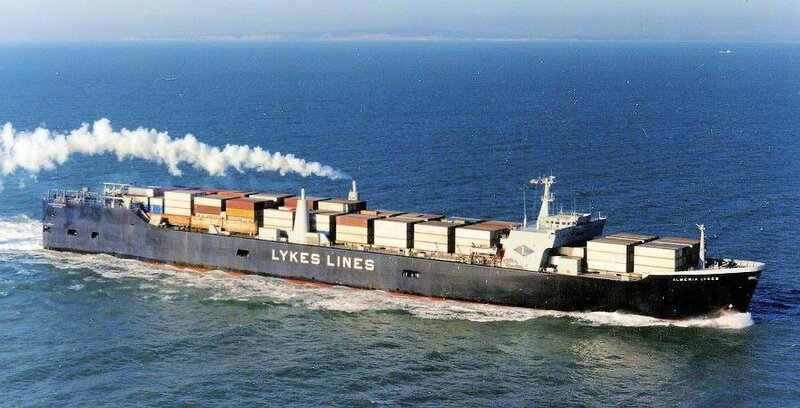 Delivered for mercantile service, 21 June 1972 to Lykes Bros Steamship Co.
SS Cape Mendocino (AKR-5064) was one of the Military Sealift Command's (MSC) 3 Heavy Lift Barge Carriers and one of the 63 ships of the Sealift Program Office. 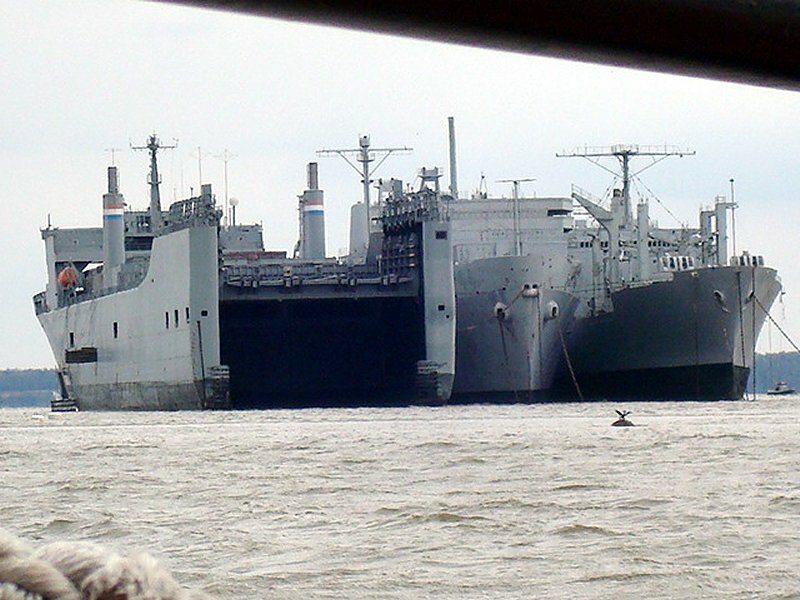 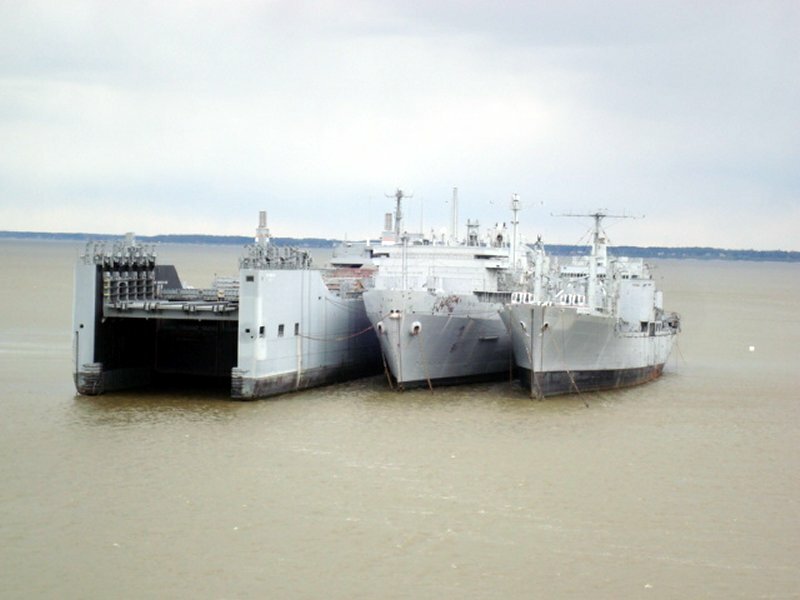 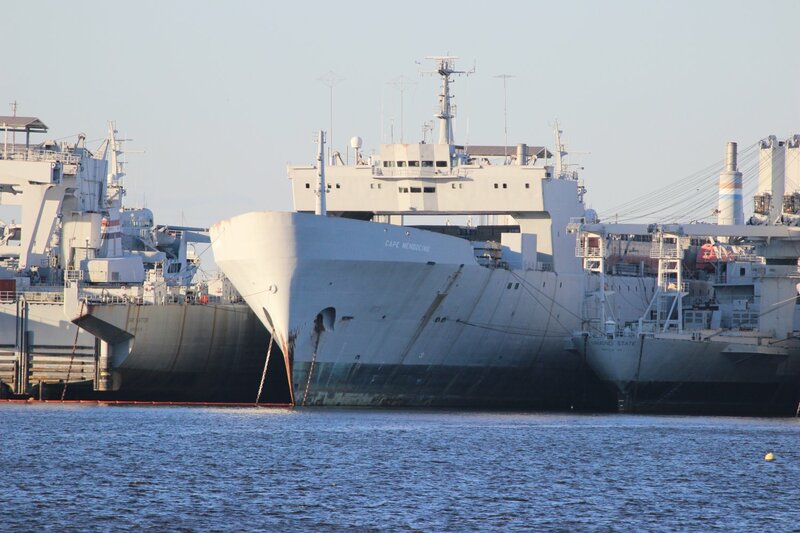 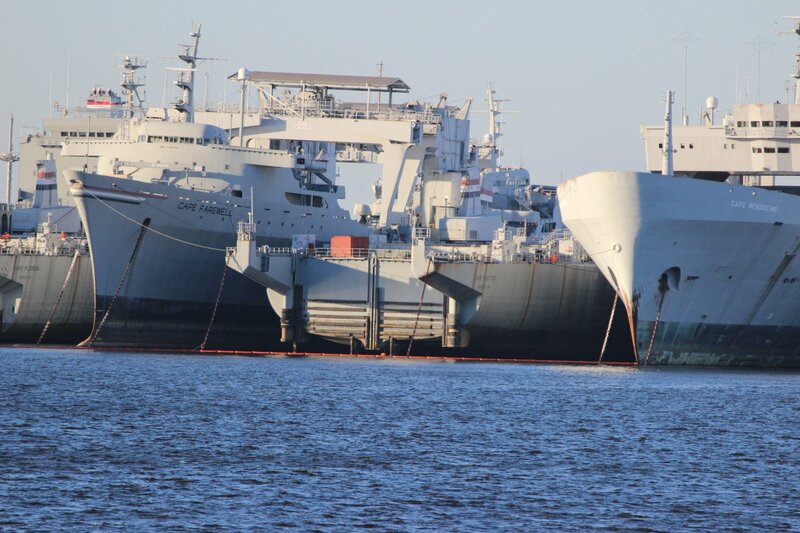 Cape Mendocino was deactivated, 10 October 2008 and laid up in the National Defense Reserve Fleet, James River, Lee Hall, VA. 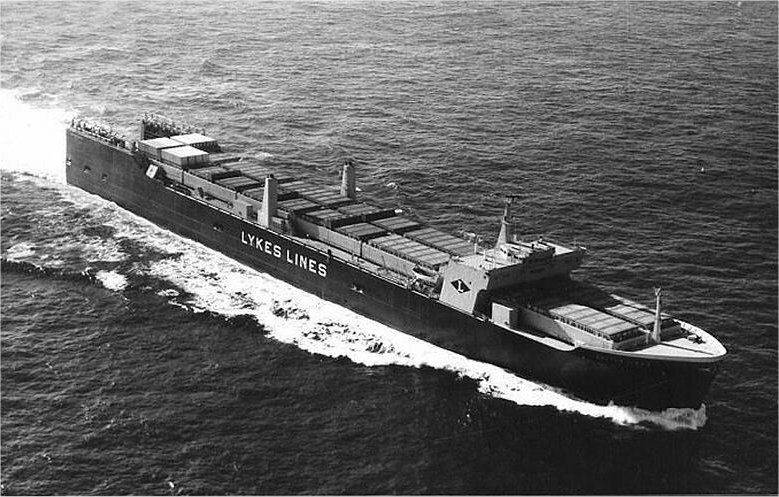 Merchant Service USA Lykes Bros. SS Co.
264k Lykes Bros. Cargoliner SS Doctor Lykes moored to a buoy, circa 1972, location unknown. 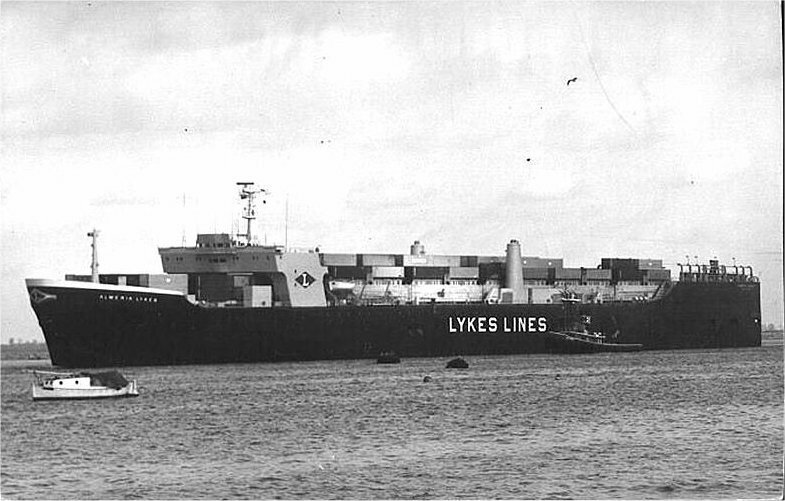 111k Lykes Bros. Cargoliner SS Doctor Lykes underway, date and location unknown. 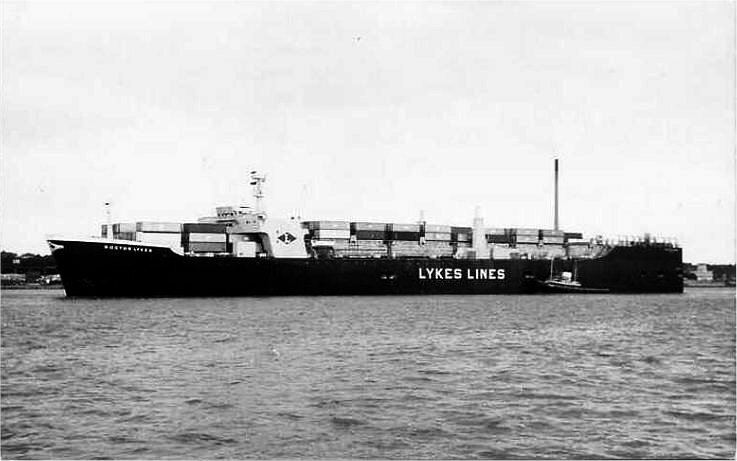 80k Lykes Bros. Cargoliner SS Doctor Lykes underway, date and location unknown.